Napa, CA- Rolling countryside,vineyard covered hills and elegant wineries aren't the only fun places to explore when heading to Napa Wine Country. 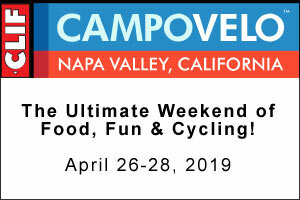 Napa, CA- A Five-Day Festival of Food and Wine, it's Countdown to Flavor! Napa Valley March 22 - 26, 2017. NAPA, Calif. -- BottleRock Napa Valley, presented by JaM Cellars, has sold out all passes to the festival's fifth installment on May 26 - 28, 2017 in downtown Napa.